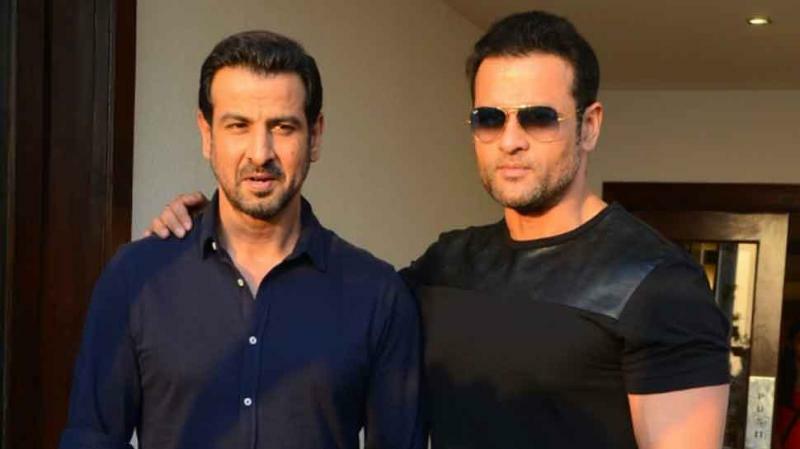 The show will have actors Rohit Roy and Ronit Roy on the hot seat. 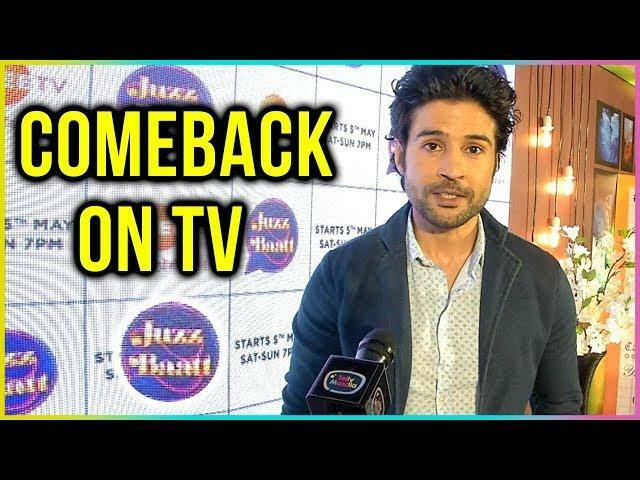 Rajeev Khandelwal is making a comeback with the new upcoming show 'Juzz Baat'. The actor has worked in shows like Deal Ya No Deal and Sach Ka Saamna. 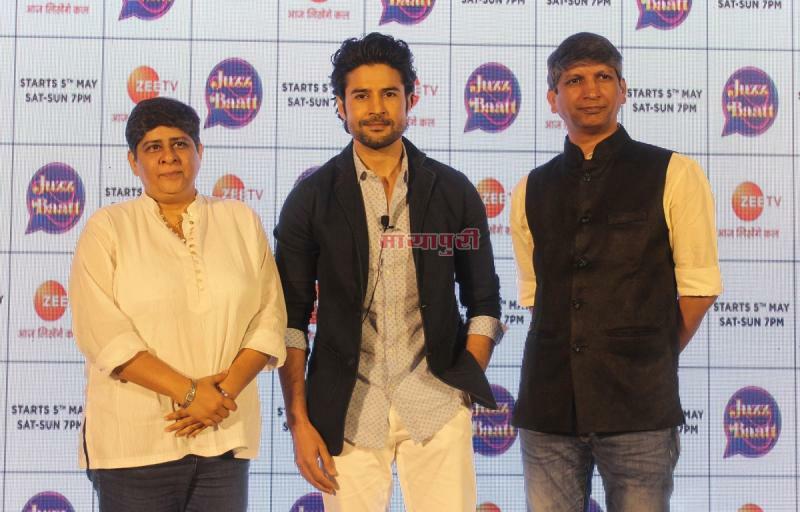 Chat show "Juzz Baatt" will serve as a platform for TV actors who will open up about their struggles, fears and insecurities, says its co-producer Sandiip Sikcand.The first episode of the show, which will premiere next month, will have actors Rohit Roy and Ronit Roy on the hot seat. Star couple Vivek Dahiya and Divyanka Tripathi will also appear on one of the show's episodes. "As viewers and fans, people always like to know the other side of actors when they are not facing the camera. Our show's format is as uncomplicated as it can be. "It is a candid chat with TV actors and prominent faces from different walks of life who will open up about their struggles, fears, insecurities and pain. Basically, the stories that are very different from what you have read in newspapers and magazines," Sikcand said in a statement.His first show as a producer was "Dhhai Kilo Prem" which had a short life span. Was it demotivating? "Absolutely not. In fact, I'm proud of my first show and the feedback that I received. It was unfortunate that the entire afternoon slot of TV shows was shelved. I respect the channel's call. "Some decisions have to be made for best interests. Nonetheless, the audience appreciated the concept. It is a show that will always be close to my heart because as a team, we tried to highlight the problem of body shaming which exists in our society," he said. The chat show might get hit on the small screen as it is altogether a concept in which TV actors will be seen talking about their life. The concept is alike Koffee with Karan in which we get to see famous Bollywood celebrities speaking their heart out. The show will be telecasted on Zee TV on 5th May at 7:00 PM.